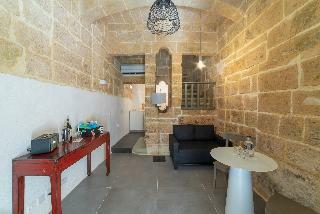 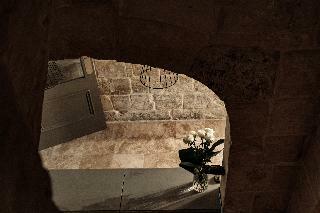 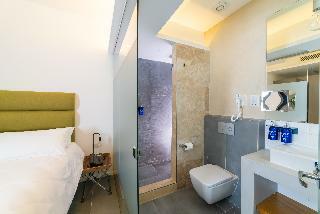 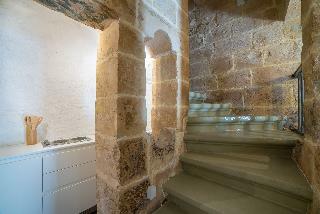 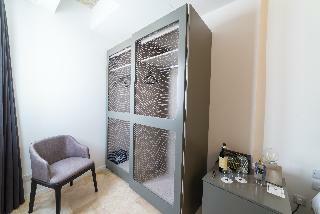 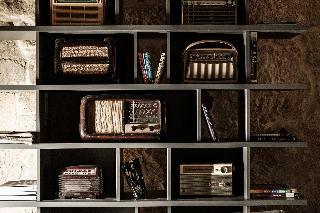 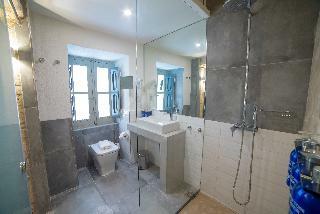 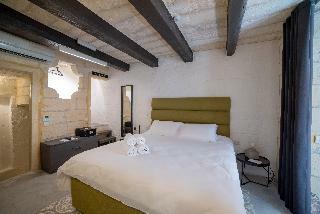 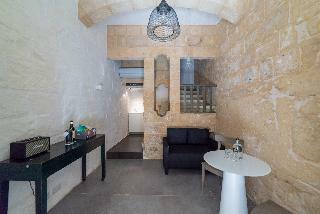 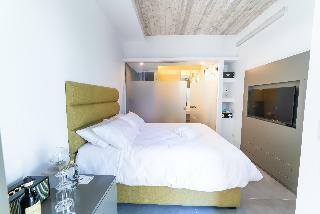 A fantastic boutique hotel in Valletta with an outstanding level of service. 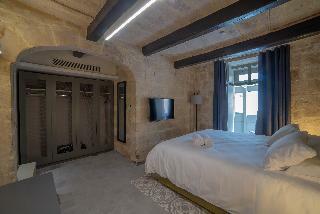 19 Rooms is a unique accommodation service providor in Valletta, rooms are unique in design and furnshings, however it is clear that the concept is modern with respect to the old Palazzo the 19 Rooms are housed in. 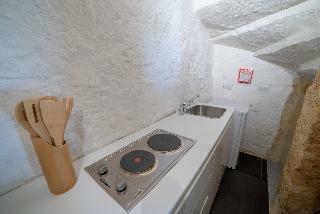 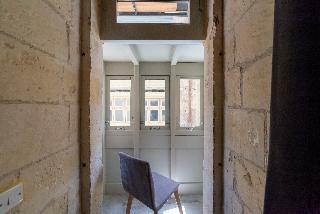 All rooms have windows, with most looking onto this traditional internal courtyard. 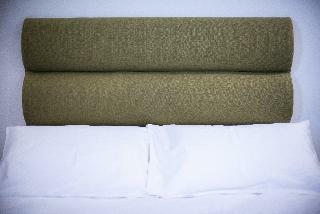 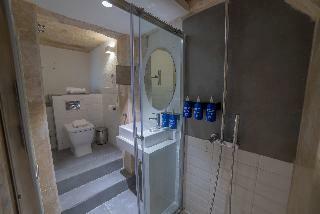 All rooms have private showers, air condition, queen beds, safe, FREE WiFI, Marshall Speakers compatible with al bluetooth phones, a munchies tray and much more. 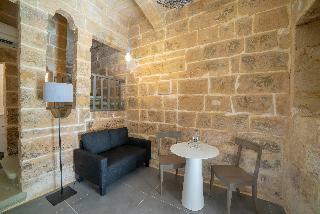 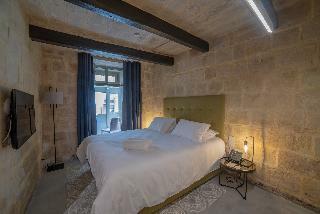 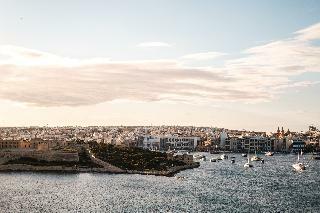 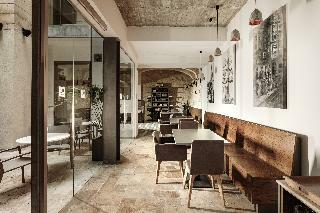 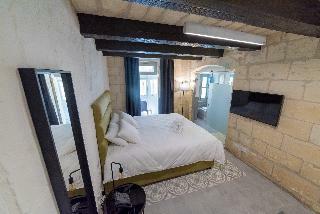 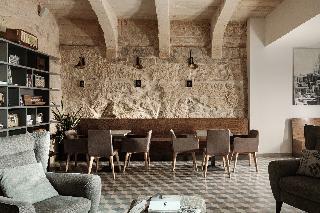 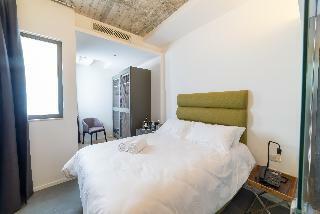 A unique Boutique hotel in Valletta. 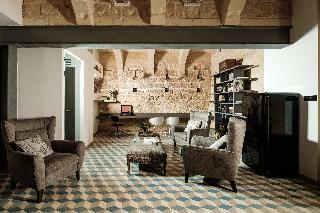 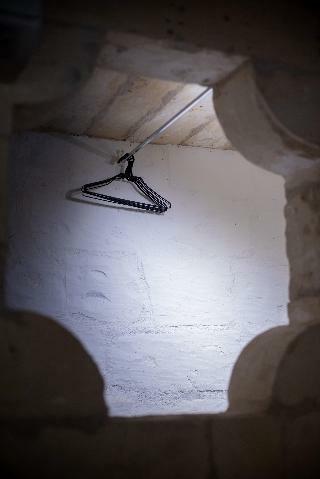 WE WANTED TO CREATE A PLACE WHERE WE WOULD LIKE TO STAY OURSELVES, A PLACE WITH A HISTORY, A PLACE WITH A SOUL.Housed in this 18th century palazzo, 19 Rooms has been lovingly and attentively renovated from scratch by a young and adventurous team who turned this already special building into a beautiful, no expense spared but very down to earth boutique hotel. 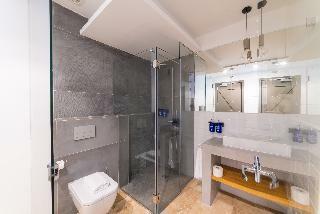 Using modern and raw materials like concrete, glass and steel, the team have really managed to create a special and wonderful atmosphere where the raw and luxurious collide.